Berth in spacious luxury with access to all the amenities at your fingertips. 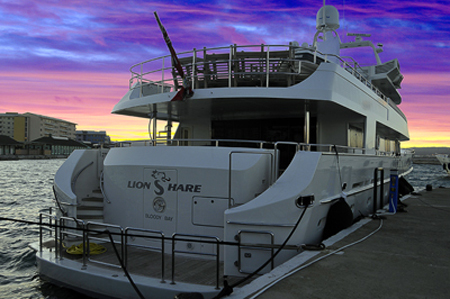 Ocean Village Marina and neighbouring Marina Bay are designed to offer everything you could need whilst in port. Our luxury marinas have 250+ berths between them and are ideal for annual berthing in Gibraltar as well as for vessels simply visiting the Rock for a few days.